Safety is a top priority and we understand the need to keep your employees protected. 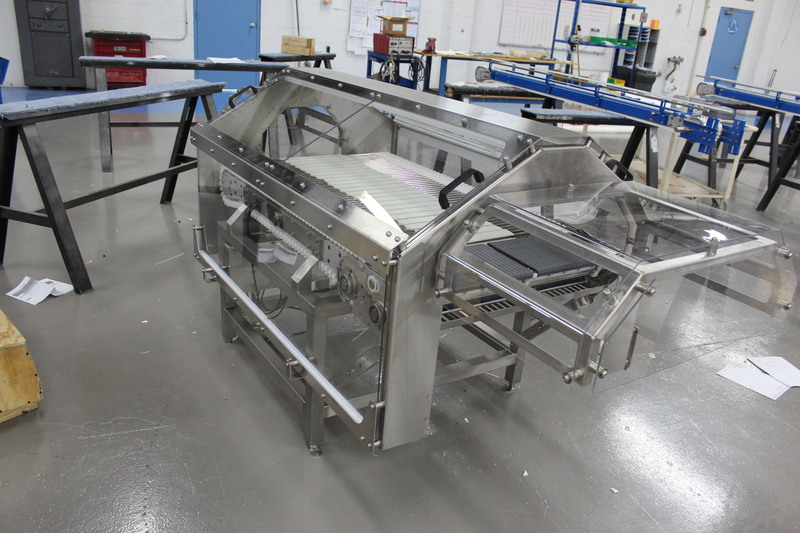 Lexan guarding is an option for certain applications where safety could be a concern. The High Speed Switch is an area where contact with the conveyor could result in injury. 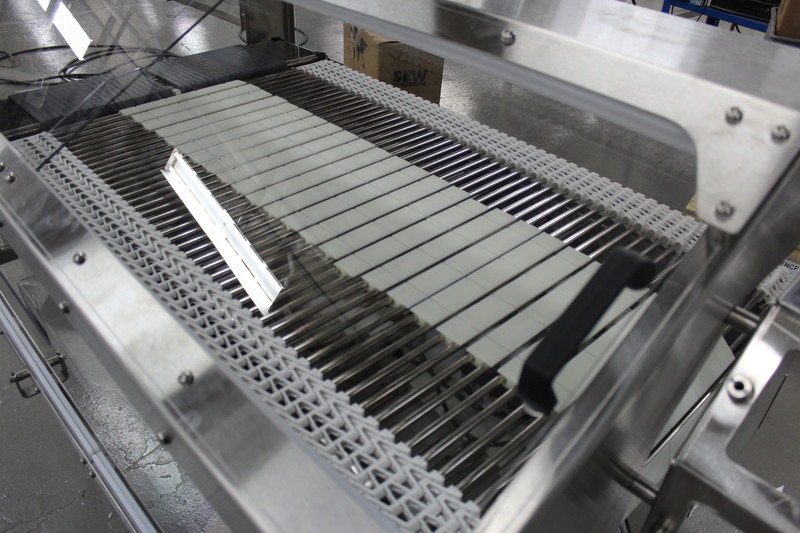 Lexan guarding covers the conveyor where parts are moving at very high speeds to ensure the safety of the members who station it. 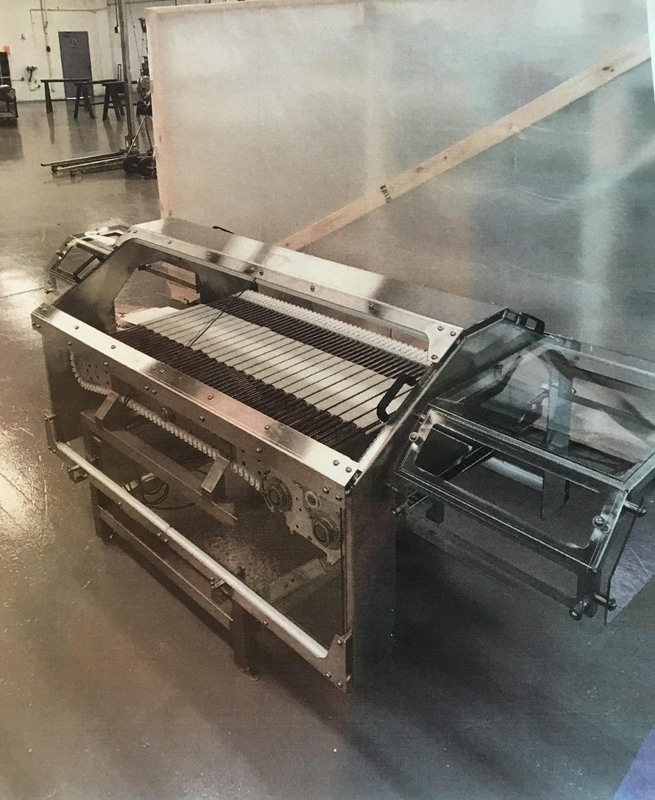 It ultimately blocks unintentional direct contact with the conveyor resulting in minimal opportunity for injury.